A decade ago, the BMW 1 Series rolled onto the scene. 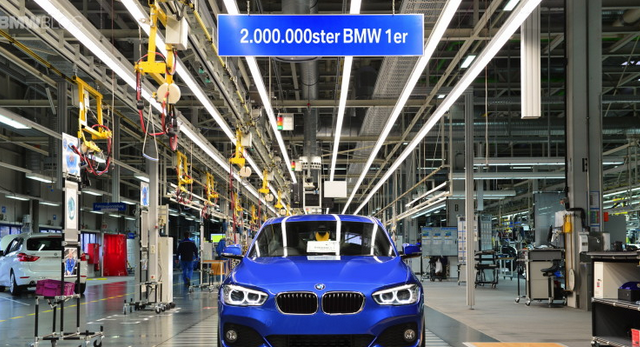 Since that time the mega-brand has produced two million units of the 1 Series, a true testament to the popularity of the more affordable option. It would certainly seem that everyone wants to drive a BMW.